If you are looking for a great recreational property, then the Rowdy Rooster Ranch (R3) is an excellent opportunity. The property is located in southern Fergus County approximately 70 miles north of Billings and 55 miles SE of Lewistown. Billings is Montana’s largest community with convenient air service to destinations throughout the U.S. Lewistown is Central Montana’s Market Center with outstanding medical and educational facilities. The property is readily accessible; located 5.7 miles west of U.S. Route 87 and a half mile east of the east boundary of the famous N Bar Ranch. R3 is bounded on the north by the Upper Flatwillow Road, an all-weather, well maintained gravel road. The property is accessible from the south from a secondary access road along the county line and southern boundary of the property. Power is on the property. 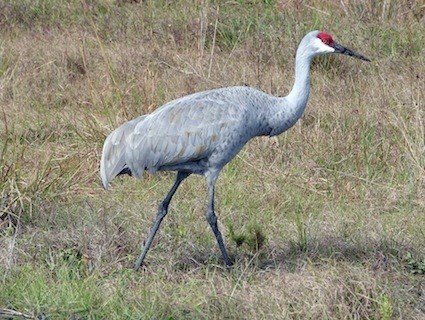 Rich and varied habitats are the secret to abundant and diverse wildlife populations. The R3 provides that and more across its 560 acres that span a mile of Flatwillow Creek as it meanders its way east towards the Musselshell River from its headwaters in the Little Snowy Mountains. 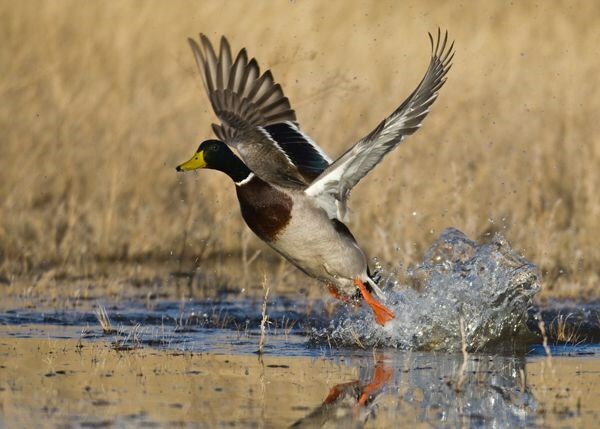 Wetlands, thickets, pastures, food plots, and coulees provide food and shelter to a diverse array of big game, upland birds, waterfowl, sandhill cranes, plus an abundance of other fish and wildlife. The mix of riparian bottomlands and adjacent coulees are home to both mule and whitetail deer, with the R3 population being about 50% each. 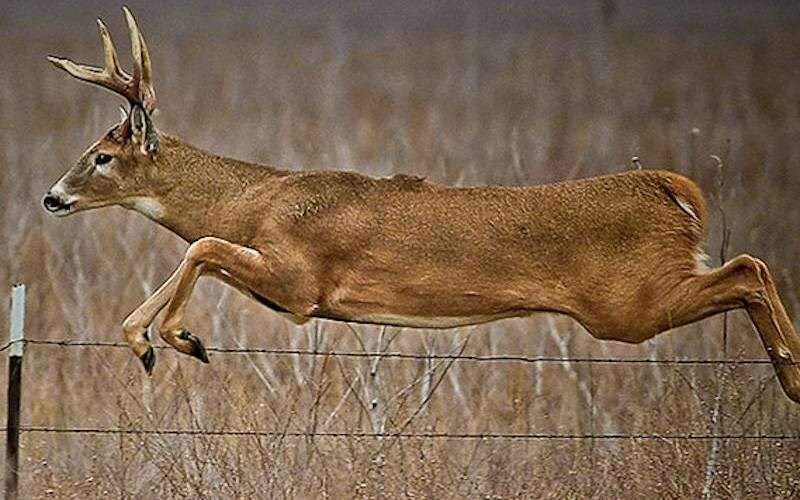 The abundant resident deer population is augmented in the fall when the rut driven bucks of the region move widely along the Flatwillow Bottoms and surrounding hills. 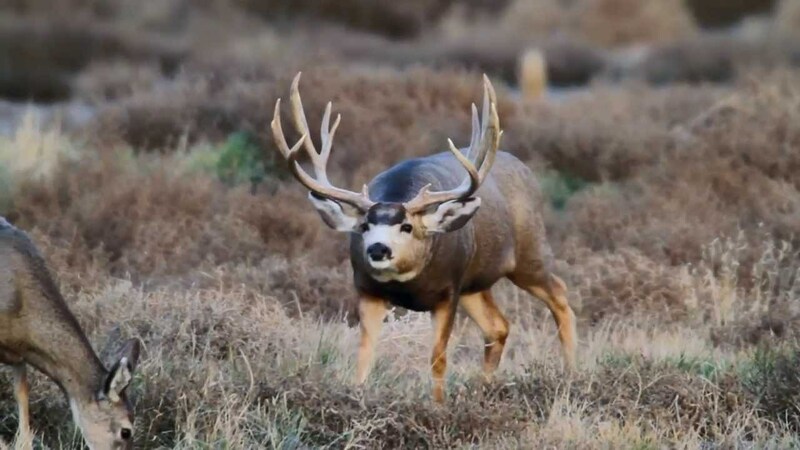 Antelope and elk are abundant in the area and are regularly found on the property. 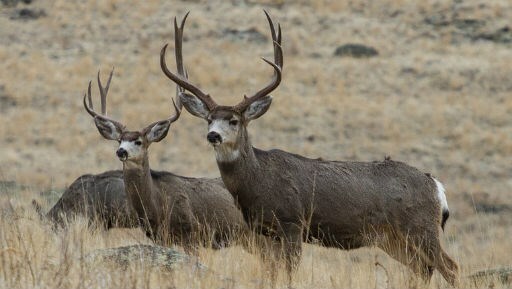 The buyer will be eligible for the landowner preference in FWP drawings for deer in hunting unit 530 and antelope in hunting unit 513. 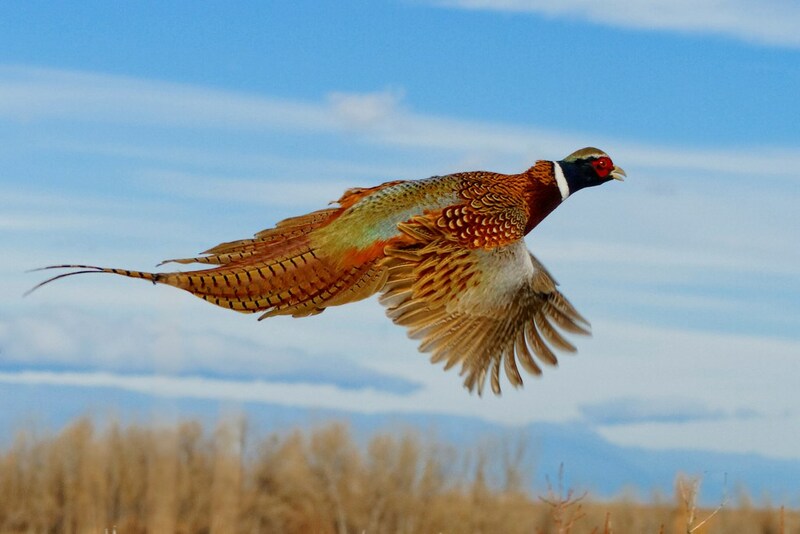 Pheasants, sharptails, and Hungarian partridge are all common, nest on the R3 and provide excellent recreational opportunity. Food plots enhance these upland bird populations. A mix of duck species, Canada geese, sandhill cranes and other migratory birds nest along the Flatwillow Bottoms adjacent to the wetlands. 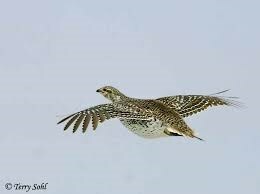 They are common throughout the autumn, especially during migration. The riparian areas are sub-irrigated and remain islands of green even during the late summer. The meadows produce an average of 100 tons of hay annually with a peak of 170 tons during the past decade, which nicely defrays the cost of owning this wildlife rich property. The property includes a modest but serviceable 4 bedroom, 1 bath ranch house constructed in 1976, and remodeled in 1980. The house is 1,496 square feet on the ground floor with a 264 square foot second floor addition. The house includes a 1,232 square foot basement. The foundation is concrete with asphalt shingle roof. A gas furnace provides central heating and a fireplace and wood stove provide auxiliary heat. The house is currently rented to a neighboring ranch for $500 per month, subject to a lease through December 31, 2019. 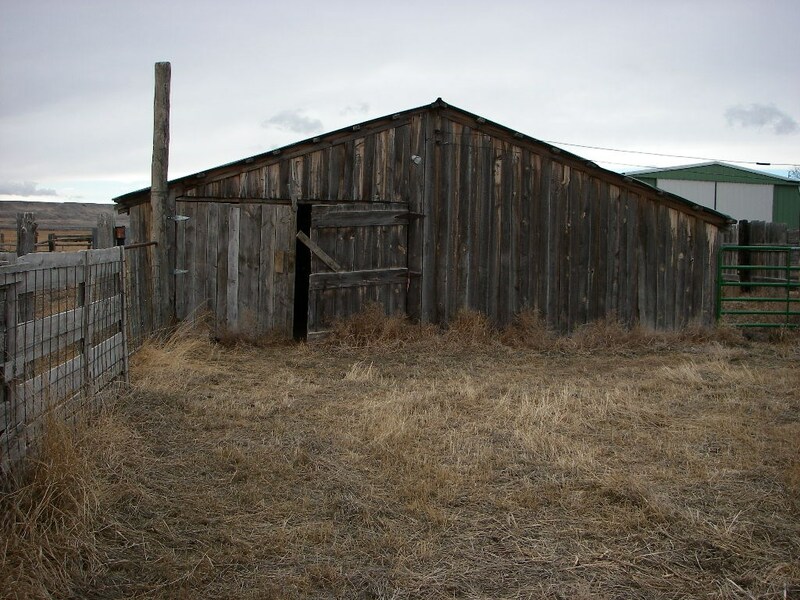 A 28’ x 40’ metal pole barn constructed in 2005 provides secure, weather tight storage for equipment and other property. Other buildings include a 26’ x 31’ detached garage and a 30’ x 64’ pole barn. Lease: The haying is currently leased through December 31, 2018. The lease provides a 60:40 share arrangement with the lessee receiving 60% of the crop. The lessee has agreed to establish food plots and replant them annually in consideration for the share being revised to 80:20. Contact Jayson Shobe @ 406-366-5125 to view this outstanding recreational property.